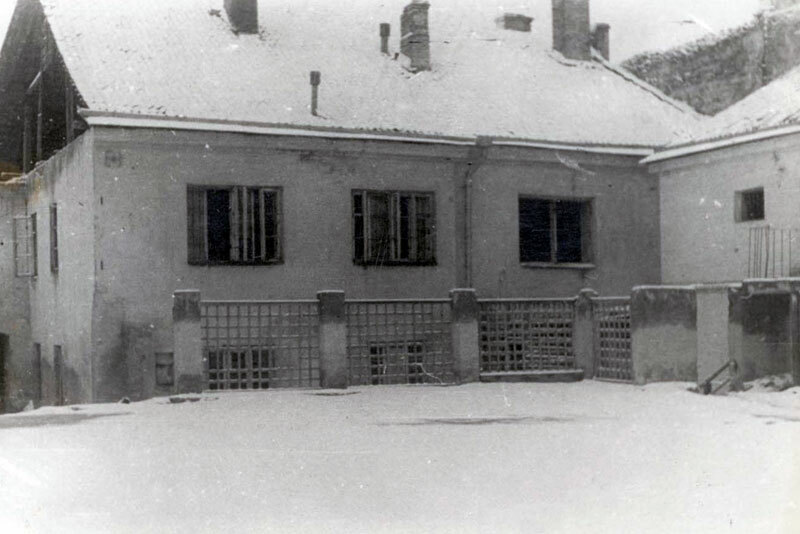 At the end of August 1941 the Civil Administration in Lithuania decided to establish a ghetto in the old Jewish quarter of Vilna, an area where thousands of Jews already lived. The aktion known as "The Great Provocation" took place from the 31st of August until the 2nd of September. 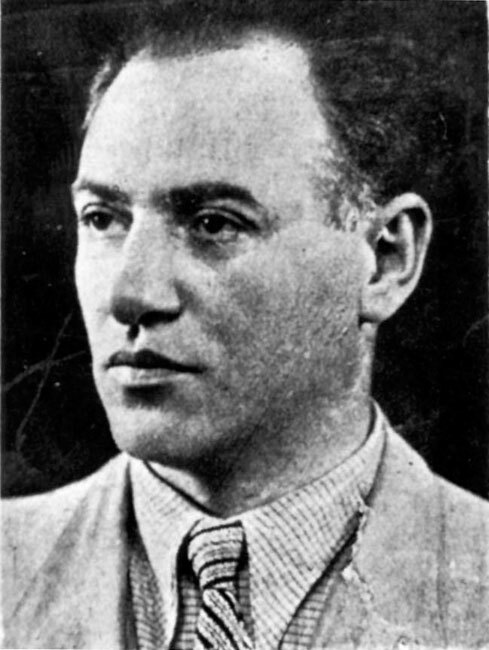 Thousands of Jews were murdered, among them ten members of the Judenrat. 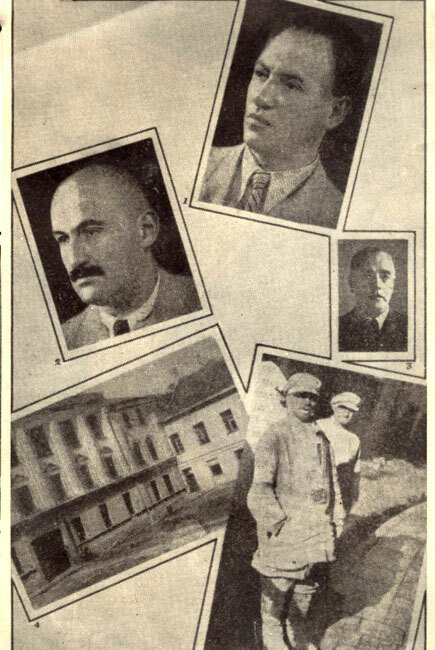 On the 6th of September the Jews of Vilna were forced into two ghettos. Approximately 30,000 Jews were forced into the larger ghetto, known as "Ghetto I" and 11,000 into the smaller ghetto, known as "Ghetto II". 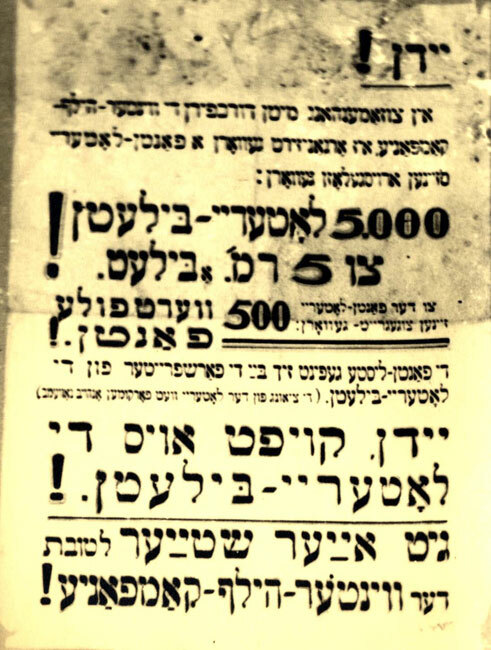 A further aktion took place during the resettlement to the ghetto; about 6,000 Jews were deported to the Lukiszki prison and from there to Ponary. The two sections of the ghetto were crowded and resembled ant colonies. Every day, at the crack of dawn, the Jews would go to work – to factories, building sites and German army units. The hardest jobs were cutting peat, laying train tracks and moving heavy items around huge warehouses. They would be taken to work in orderly lines, like soldiers… Every worker carried a white work certificate (schein) detailing his name, workplace and profession… Those who had work certificates felt themselves to be safe and immune… nevertheless it wasn't unknown for the Lithuanians to tear to shreds the permits they had been presented when checking documents in the street and to transport the Jews, that for some reason had not found favour in their eyes, straight to the prison. The young (German soldiers) would abuse the Jewish workers from the ghetto. For example, they forced everyone who crossed their path to remove their hat and to step aside. Anyone who delayed, they slapped in the face and cruelly beat with sticks and whips. So too, most of the work that they gave the Jews had no practical purpose and was abuse for its own sake. The men were forced to run up a hill while carrying timber on their backs and anyone who fell was beaten; the women were forced to collect horse dung with their bare hands and they were harnessed to wagons in order to transport building materials from place to place. The women who cleaned the army bases were not given brooms, they worked with their hands or using twigs that they had picked from trees; they were forced to clean the windows and doors of the barracks with the dresses that they had been wearing… People were scared to object and gave in to everything… As long as no one took away their certificates, which they viewed as a document that bought them the right to live. On the 7th of September the Germans appointed five-member Judenrats in both ghettos. The Judenrat in Ghetto I consisted of known public figures but the Judenrat in Ghetto II was randomly chosen. A Jewish police force was also established in both ghettos. 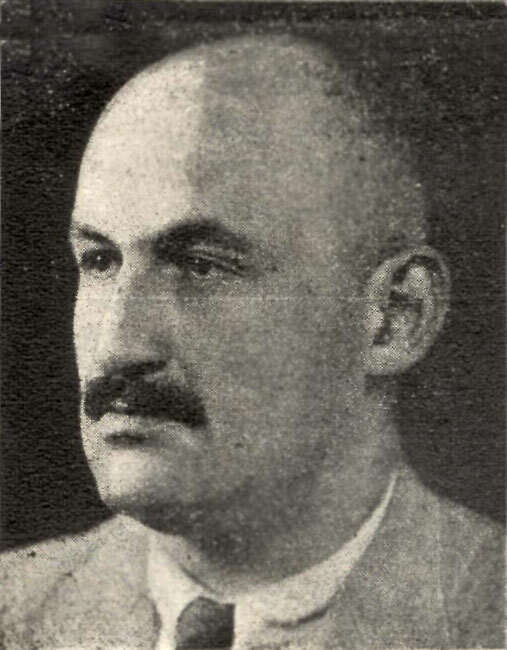 Jacob Gens was appointed as chief of police in Ghetto I. The Judenrats organised food supplies, welfare, accommodation, work and education. Additional aktions were carried out while the institutions were still getting themselves organised. 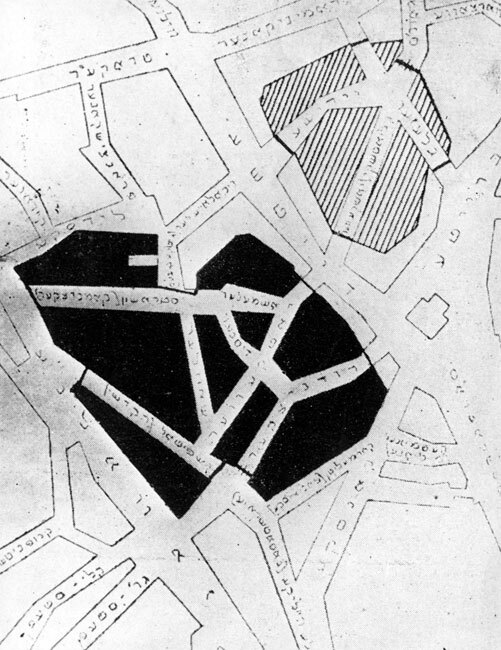 In Ghetto II the aktions began on the 15th of September and the ghetto was liquidated on the 21st of October. 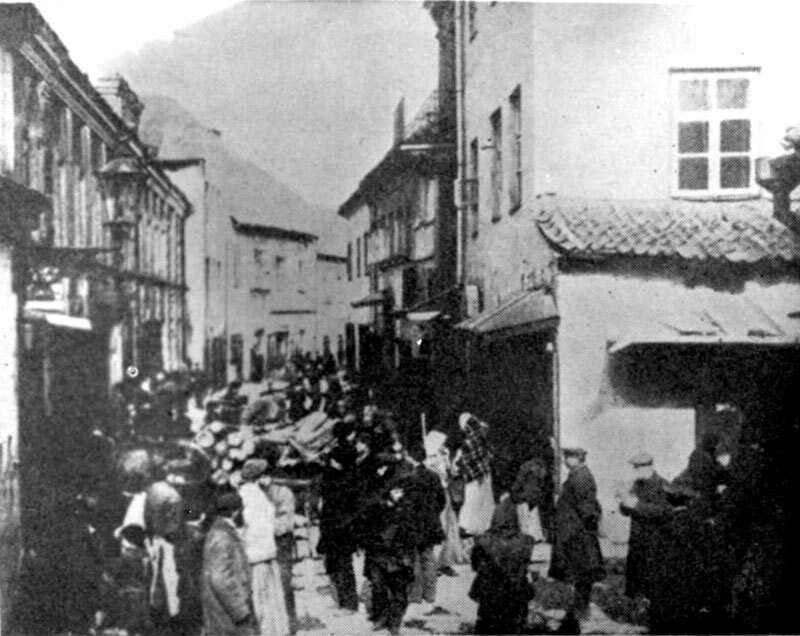 2,000 – 3,000 Jews from this ghetto survived, some by moving to Ghetto I. In Ghetto I the aktions began on the 24th of October, continuing till the 22nd of December 1941. 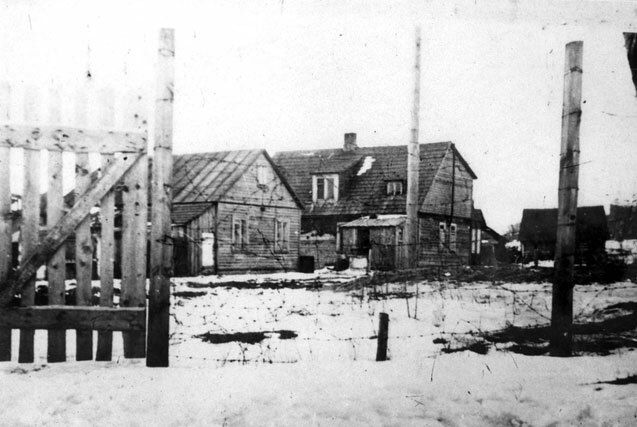 At the end of December 1941 approximately 20,000 Jews remained in the Vilna Ghetto. On the 31st of August two Lithuanians in civilian dress entered a non-Jew's apartment on the corner of Glazer Street and Breite Street. They shot two shots from the window, ran out into the street and shouted that Jews had shot at Germans. The Lithuanians and a group of German soldiers burst into another apartment in the building, took two Jews out into the street and shot them. Thus began the "cleansing" of the area that had been designated for the ghetto. All residents of the streets where Jews had lived for centuries were deported and their homes plundered. They were not allowed to take anything with them, or even to dress. Many were taken in their underwear. The victims were deported to Ponary. Most of them were first sent to the Lukiszki prison where they were abused. The men were marched on foot and the women, children, elderly and weak were deported in trucks. In Ponary the men were murdered in groups of ten, followed by the women and children. 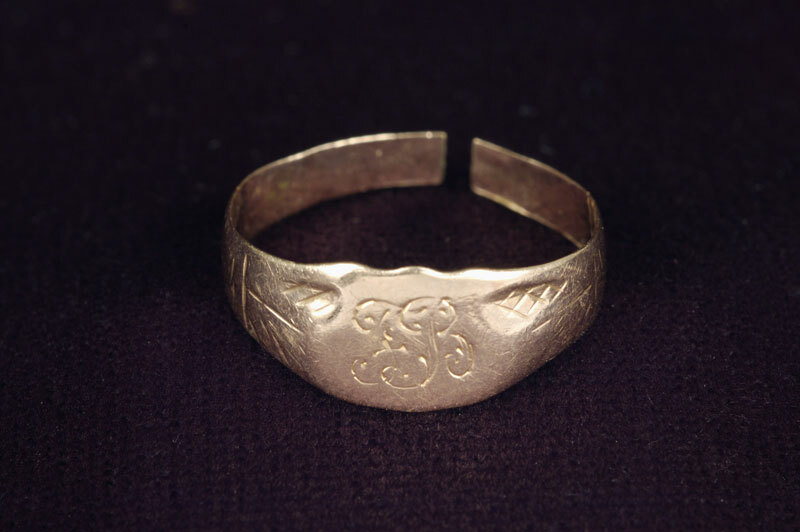 Six women who were only lightly injured managed to escape the pits at night; they returned to Vilna with the help of local farmers and were treated in the Jewish hospital. On the 1st of September Hingst announced that the entire Jewish population was responsible for firing on the Germans. On the 2nd of September most of the members of the original Judenrat were sent to Ponary. According to various sources, 3,700 – 8,000 people were murdered in "The Great Provocation". A number of Jews bribed the German soldiers that they worked with and thus were able to secure the release of individual relatives from the Lukiszki prison.